Home Our School Announcements YEARBOOKS ON SALE NOW! Cowan Yearbooks are on sale NOW for $22.00! 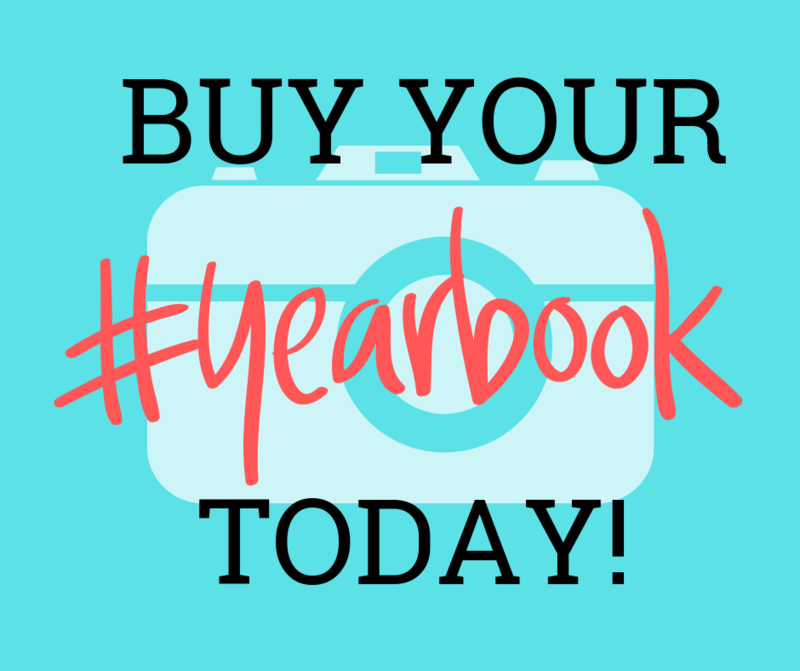 Online with a credit/debit card at https://tinyurl.com/CowanYearbook - click on yearbook, click on yearbook only package, and follow the directions from there! Pay in the school office with cash (exact change) or check - Checks made payable to Cowan PTA. Online Sales end APRIL 30th & in-office sales will continue until we are SOLD OUT. We did SELL OUT last year, so DON'T DELAY - ORDER TODAY!